Many diets promise fast weight loss and huge muscle gains. However, some of them simply don’t live up to their own hype. If you’re searching for a truly effective diet that will assist you in burning fat and getting the ripped look that you really want, it’s time to learn about The Renegade Diet Plan. This highly-rated diet plan was created by Jason Ferruggia, who is a columnist at Men’s Fitness Magazine, and it’s available in a convenient and affordable e-book format. Downloading this diet plan will be so easy, and it will allow you to alter your body (for the better) in just weeks. When you follow Feruggia’s instructions, you’ll improve your digestive health, lose your excess fat and maintain hard earned muscle, without risking your health. Since this plan is built on the nutritional philosophies of digestion expert Paul Check (as well as nutritional principles espoused by other diet experts, including Martin Berkham, John Kiefer and Michael Keck), it’s one of the best ways to get excellent results in a very short time frame. Based on careful research and a host of glowing customer reviews, it’s safe to say that this diet really is a total winner. 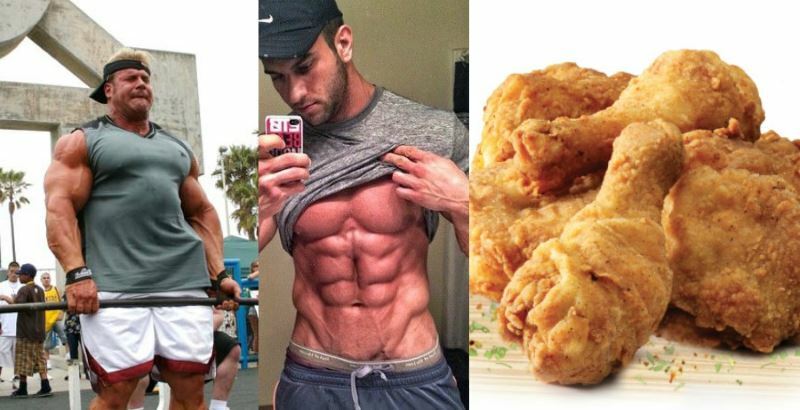 Abs are made in the kitchen, not the gym ! When you choose The Renegade Diet, you will need to make some big changes to your lifestyle. The way that you eat will be radically altered, in order to dramatically change the way that your body processes energy (calories). If you’re willing to push the envelope in order to become the person that you’ve always dreamed of being, you’ll find that the innovative weight loss/muscle building strategies outlined in this e-book are the keys to looking your best, while also enjoying plenty of energy and vitality. This diet plan re-schedules your meals and snacks, in order to speed up your metabolic rate and build more lean muscle. 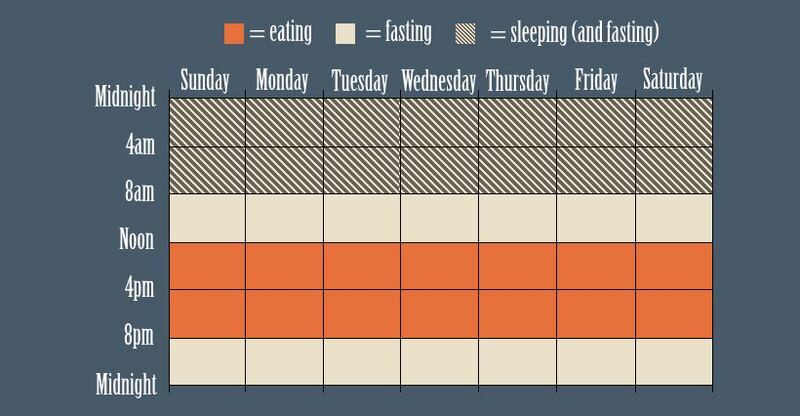 The first phase of this plan is the “fasting phase”, which lasts for 16 hours. The next phase is the “under-eating” phase, which lasts four hours. 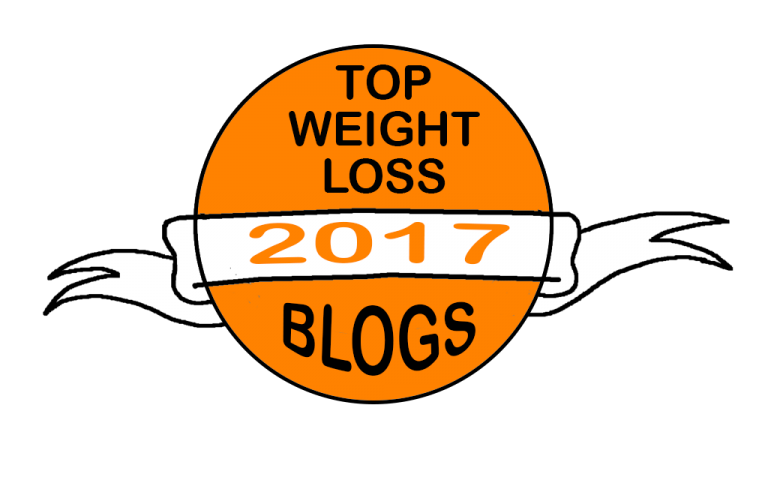 The final phase of The Renegade Diet plan is the “over-eating” phase, which also lasts four hours. In a nutshell, when you start following the diet, you’ll fast extensively, and then (later in the day) you’ll enjoy small meals that should include protein, fat and veggies. During the evening, you’ll be permitted to nosh on carbs. While the idea of fasting may seem harsh or unhealthy at first, it’s actually completely safe, and it becomes very easy to do. 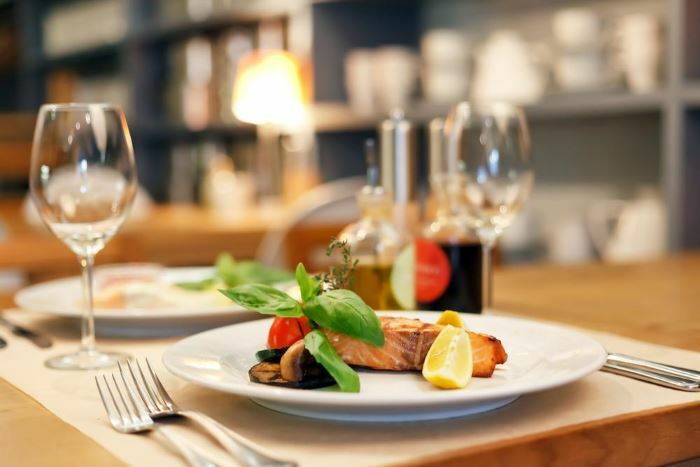 Truthfully, the fasting phase seems quite natural after just a few days on the diet, and fasting is likely the secret of The Renegade Diet’s success with men all over the world. Because the fasting phase soothes the digestive system, it inspires faster weight loss. In addition, it boosts insulin sensitivity and provokes the production of more human growth hormone (HGH). 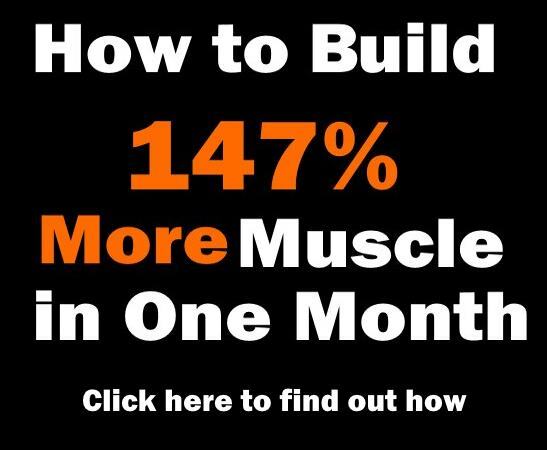 Muscle building happens due to the Renegade Diet’s ability to raise HGH levels for a true “anabolic” effect. As you can see, there are distinct benefits to the fasting phase, and that’s why the Renegade Diet is so different from conventional weight loss/muscle gain diets. Designed to give dieters better energy levels and enhanced mental acuity, this diet also contributes to sleep that is deep, healing and very beneficial to good health. Since the author of this book is a noted and respected men’s health expert, he knows exactly what guys need to do to get the professional athlete or male model look. Ferruggia’s experience, education and savvy have given him the chops that he needs to give men a truly healthy diet plan that is safe for them to use. This diet is all about timing. When you follow the Renegade Diet plan faithfully, you’ll soothe your stomach and give your digestive system the “rest breaks” that is needs to burn fat at peak capacity. While you slim down, you’ll build muscle, because this diet also stimulates growth hormone production. Finally, a diet that works equally well for men and women. This two-fold approach to getting the perfect body is so simple to follow. You won’t need to buy any expensive packaged meals or shake mixes to get stellar results. Since it’s all about when you eat, and which foods are consumed at different times of the day and night, it’s truly a whole new approach to weight loss and muscle building. Now that you know more about the power of the Renegade Diet, isn’t it time that you tried it out for yourself? This five-star rated diet plan is safe, gentle, and seriously effective. 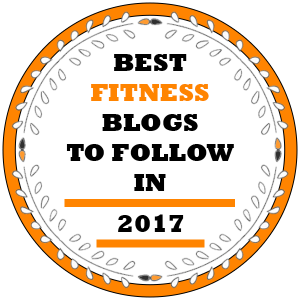 In fact, it’s one of the secrets to getting the sleek body and sculpted muscles that you’ve always wanted. Since this e-book is so affordable, and so simple to read and understand, it’s a valuable resource for any fitness-conscious guy. Can you please set up a healthy diet for me I am femal 18years and I am a 100m athleete I wiegh 68 and is 1.73tall. Does this come in a normal paper book or just an ebook? Also does it have specific diet planned meals or are you able to write one out for me? It is an ebook and yes it has example meals. What about it if I workout in the morning? I have to eat breakfast? No, you can just grab a protein shake with water or a dose of BCAA’s. And eat your largest meal after the workout. I suffer from low blood sugar levels, is it safe for me to go on this diet? You better consult with a doctor about your situation and fasting. I highly recommend this diet. It is so easy, it has become a lifestyle. It works like nothing else I have ever tried. I love it!! It’s a downloadable book. They have a section where you can download the book. Hi, the whole thing is going perfectly here and ofcourse every one is sharing information, that’s in fact excellent, keep up writing. Hi. When is the best time to train when following this diet? Do you have to work out in the mornings, or can you work out in the evening? With this diet , would you do weight training after carbs or before ?